I see that Dolce & Gabbana never bothered to change their signature bag style because it has served them very well throughout the years. This particular piece is a favorite, design- wise because of the cross- stitched design and the striking color combination. Priced at a little under 50%, I think this is a really good deal now. Once $3,795, it is now at $1,936. And there is only ONE bag left on the site, so grab this if you can 🙂 Buy it HERE. 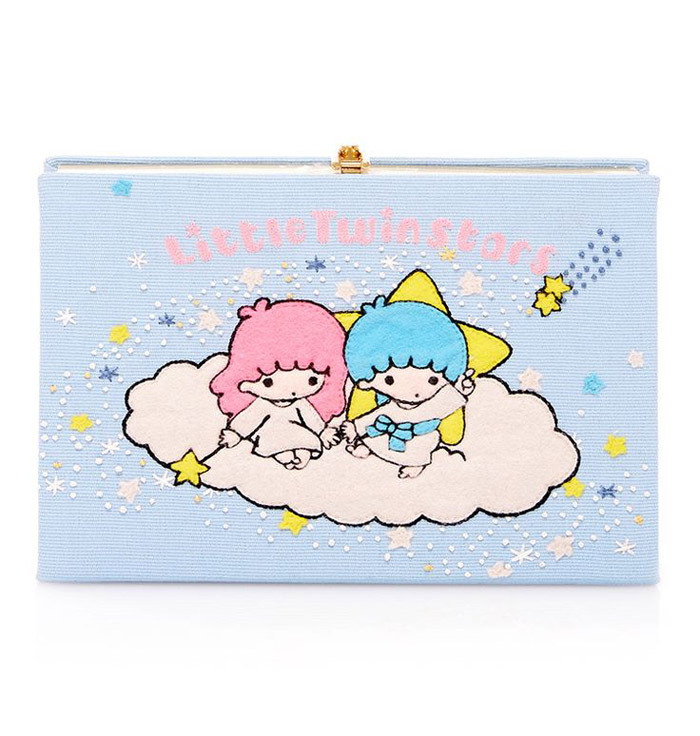 Then there are 2 super precious Sanrio book clutch bags also marked down!! This is still not a cheap bag, but if you grew up loving Sanrio characters and are seriously collecting all sorts of memorabilia, this is definitely a bag you need to get! In my last post, I featured the Hello Kitty bag of Olympia Le- Tan as well. I think that the most useful one might have to be the Hello Kitty version bbecause of the colors of the bag (red, blue). Pastel colors on the Twin Stars and My Melody bags might be harder to match with the clothes in your closet (unless you have a lot more pastel-y and neutral shades like gray in your wardrobe). And speaking of SALE, shameless promo time! 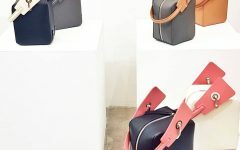 Accessory Lab is also joining the big extravaganza sale bandwagon, as they go on sale, together with some of my favorite shops, at the Rockwell Powerplant Mall. This midyear sale brings some of the best things available in- store from 20% (or more) off their original prices. So this is the perfect time to stock up on healing crystals for personal use or for your home– if you are looking to protect your home or your well- being, or just want to get crystals that work for you based on your animal or zodiac sign. 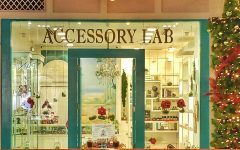 Visit Accessory Lab at 2F Rockwell Power Plant Mall or call (+632) 890-9011 for more details! If only this D&G Sicily bag is in full leather it would be a perfect steal. Should come here often, I like it when you post online deals.